We're excited to announce what we have planned at Freeman for 2015. The new year will bring us change, upgrades and more. We'll fill you in below, but don't forget our Q&A and video links. Enjoy! 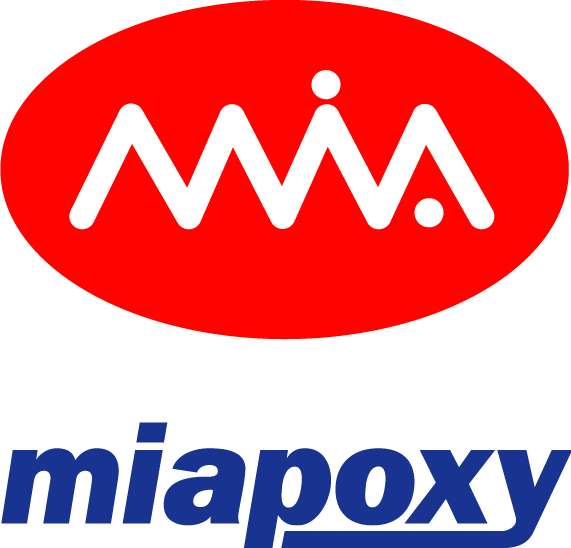 Make sure to check out the upgrade to our Miapoxy.com hobbyist website. We've completed a major update behind the scenes to include a new look and faster checkout. We will continue to improve the content and functionality over the following months. We are excited to announce the development of a new and improved FreemanSupply.com! The following improvements are pending while we work toward an early summer launch. We appreciate your patience! We're working on updating our Machinable Media Sample Kit. Our new kit will feature bigger samples (suitable for small CNC demos) and better packaging. Stay tuned for the official launch! Q: We would like to reproduce a 12” plaque for the outside of a house. What product would work best? A: ​Repro Light is a great lightweight option for your project. Make sure to paint the finished product, as Repro is not UV resistant. 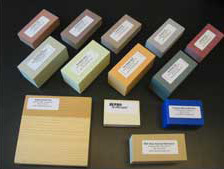 Repro Light is a popular product for decorative molding on both the interior and exterior of buildings. Q: Why do I have pinholes in my polyester repair paste? A: ​These pin holes are most likely caused by air entrapment. Our Red Utility Glazing Putty can be used to repair the surface.